Excellent for indoor or outdoor use. 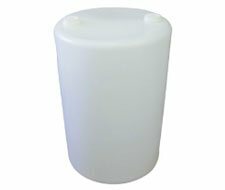 Corrosion free, dent-resistant polyethylene. 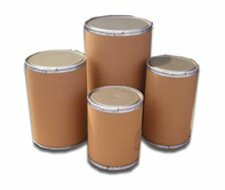 Shipping and storing solid or liquid materials requires the use of high quality containers. 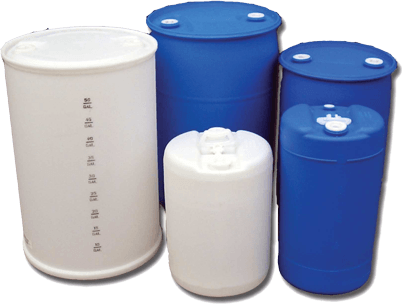 This is particularly true if you use, or have business that deals with the processing or selling of hazardous chemicals. 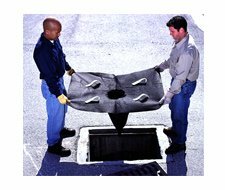 You should always think of the safety of those who will have close contact with such materials. 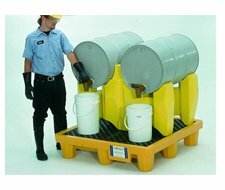 Avoid danger and maintain good relationships with clients by ensuring that all materials are properly contained. 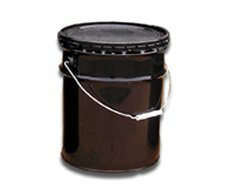 Youngstown Barrel & Drum Company is a one-stop source for all your container needs. 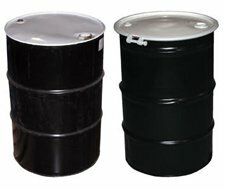 We have a large inventory of barrels and drums of different types and sizes. 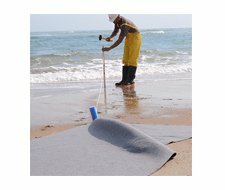 We know how important quality and reliability is to you, so we make sure our products meet all the prevailing standards. 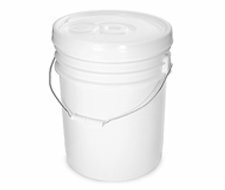 Our goal is to make things easier for you by providing the products needed for your commercial and / or industrial facility. 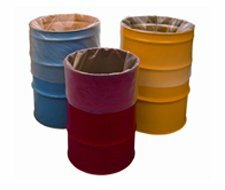 For many years, we managed to maintain a solid reputation as a leading supplier of containers for storage and shipping. 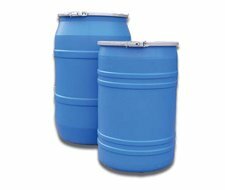 YBDCO has been providing commercial and industrial containers to a wide range of customers for 52 years. 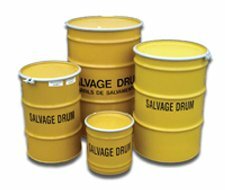 We carry a huge selection of shipping and storage drums, pails, and accessories for hazardous and non-hazardous applications. 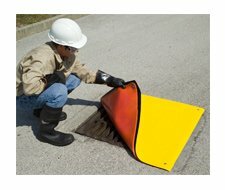 We also offer high quality products that are necessary for successful environmental containment, stormwater management, spill response, and facilities management. 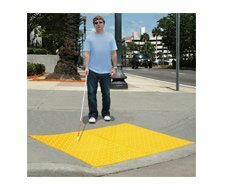 We make shopping for these products easier by carrying a comprehensive line of items. 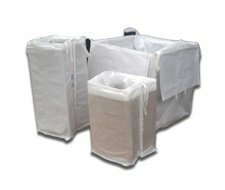 You can choose from a wide variety of products under each category and add items quickly to a quotation. Call us or fill out our contact form for your questions or comments about the products we offer. Contact us and we can guide you to the best solution for your needs!